About 300 to 400 million people live close to –and depend on– wetlands, around the world. Wetlands, natural or artificial areas of marshland and water, not only serve as natural habitats for a variety of wildlife, but also provide a hotspot for diverse species to reproduce, nest, feed or rest. Despite, however, their enormous contribution to ecosystems, wetlands are often degraded, neglected or left prey to human intervention. The most common types of wetlands in Greece are rivers, estuaries, deltas, lagoons, shallow lakes, shallow marine formations and marshes. Maritime Greece is home to 805 identified wetlands. This impressive number is 74% natural and 26% artificial. There are 500 wetlands on 57 islands of the Aegean Sea. The largest wetlands are found in Limnos, Evia, Naxos (the largest wetland of the Cyclades complex) and Kos (the largest of the Dodecanese complex). On the island of Lesvos alone, there are 85 wetlands, followed by Cyclades, Dodecanese, Evia and Sporades. 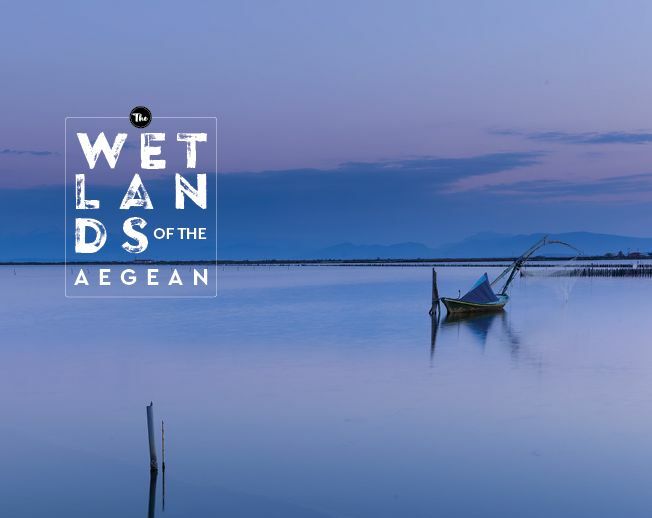 57 islands of the Aegean Sea are home to 500 wetlands, that are not only vital for nature and civilization, but a prerequisite for the sustainable future of the island landscape of Greece. 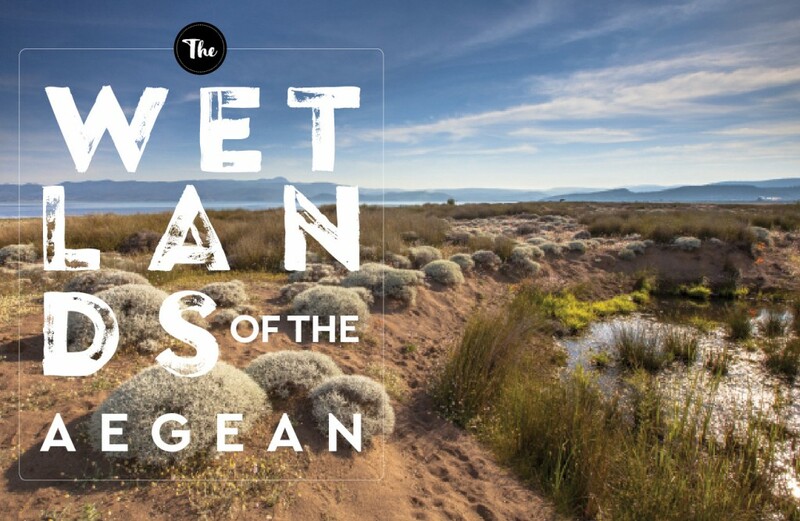 The wetlands of the Aegean Sea are precious and fragile ecosystems that need to be protected and sustained.